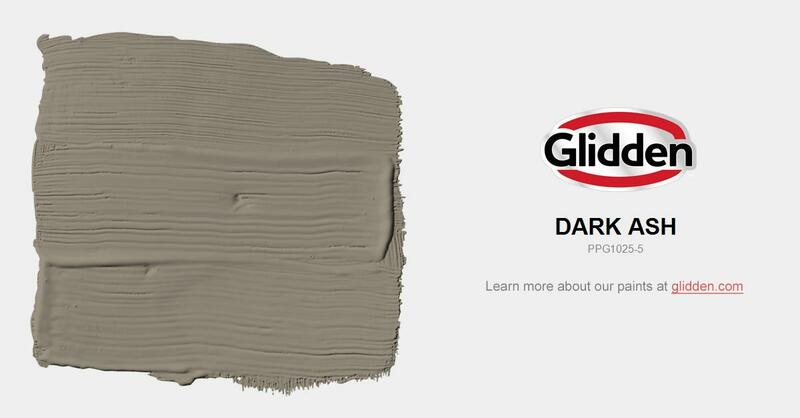 This color choice is perfect for an exterior trim color. Use as an exterior body color and pair with black or white trim colors. A great interior accent wall color.